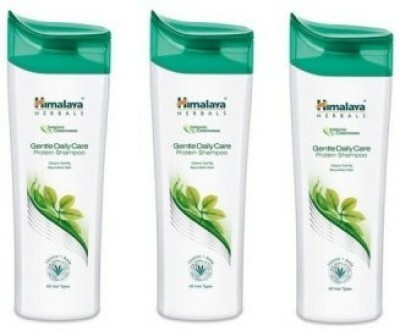 Himalaya protein shampoo gentle daily care - oily to normal hair .a mild formulation for those who have an active lifestyle that requires frequent shampooing. 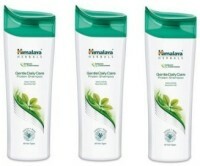 Gently cleanses and provides your hair its daily dose of proteins. Keeps your hair soft, smooth and healthy.key ingredients -1.chickpea (cicer arietinum) - rich source of natural proteins.2.amla & black myrobalan- natural hair tonics that strengthen hair roots.3.licorice- helps promote hair growth. Quantity - 200 ml each pack.